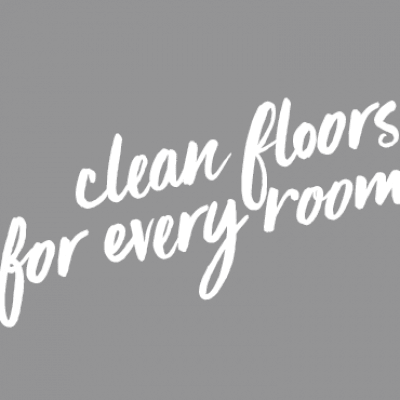 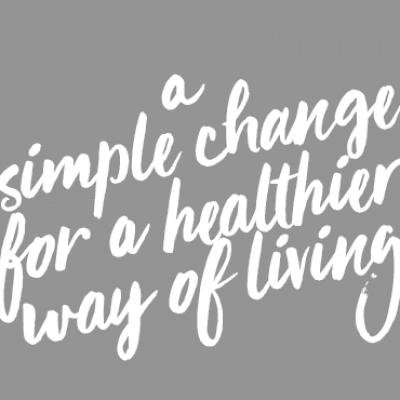 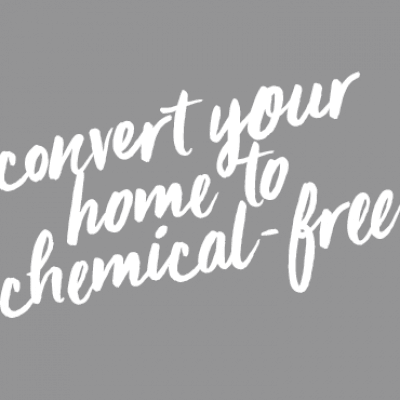 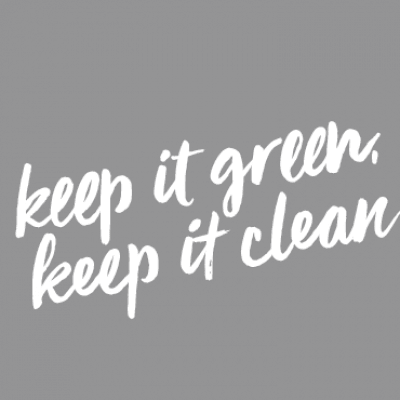 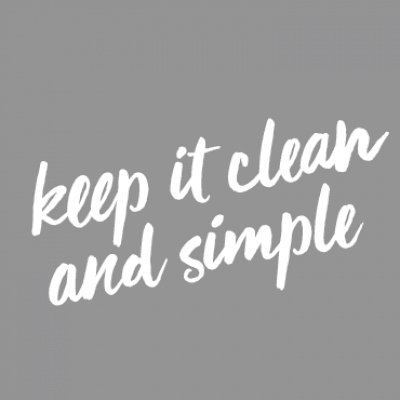 With ENJO, it’s easy to convert your home to chemical free cleaning with our extensive product range available in our online catalogue. 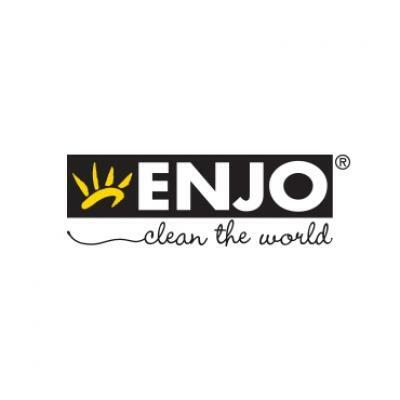 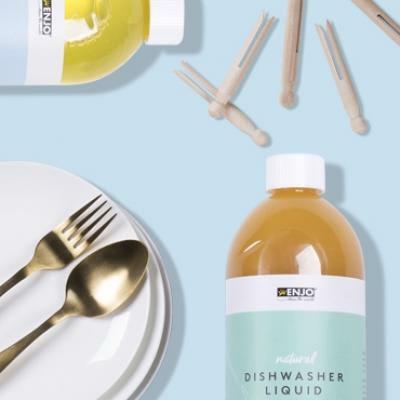 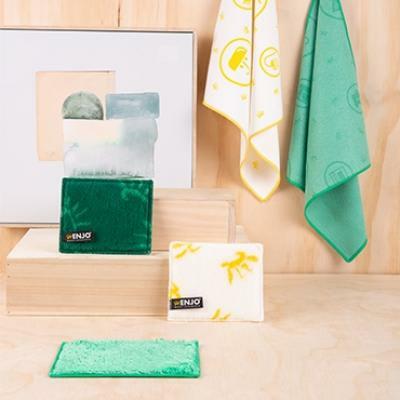 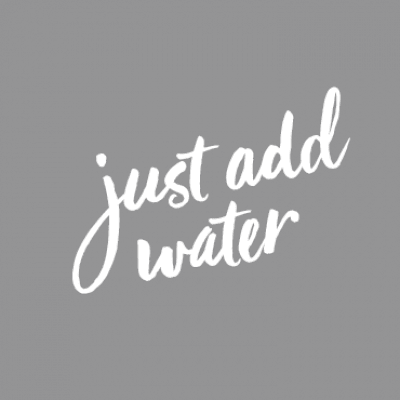 ENJO’s microfibre products eliminate the need for harsh chemicals and ingredients, providing efficient and effective chemical free cleaning using only water, or products from our Natural Helpers Collection including Washing-up Liquid, Marble Paste, Laundry Liquid, Calcium Dissolver, and Leather & Wood Balm. 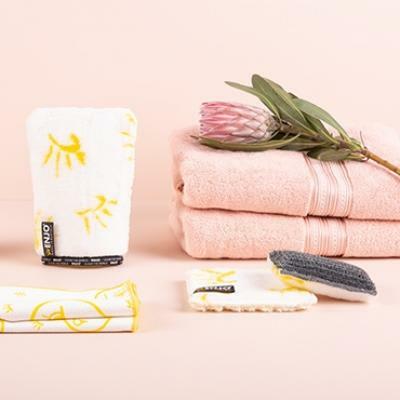 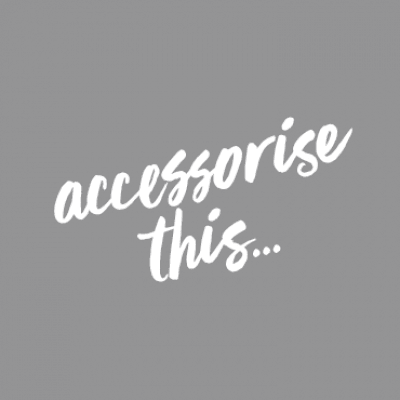 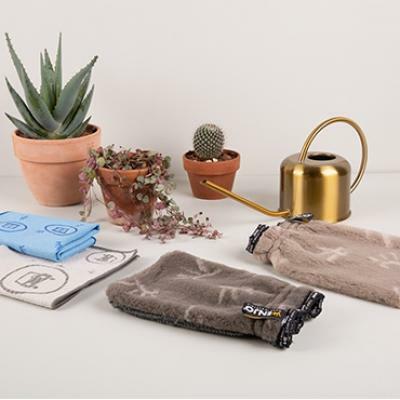 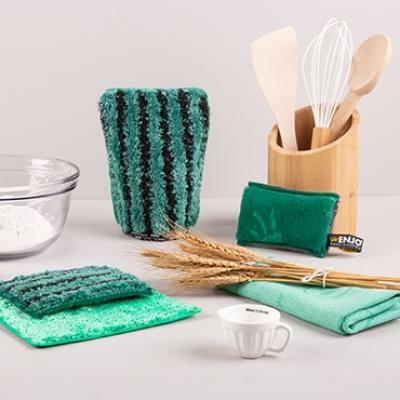 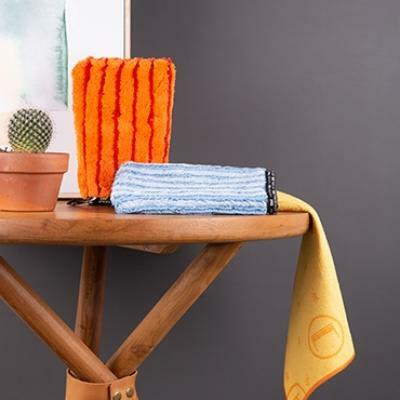 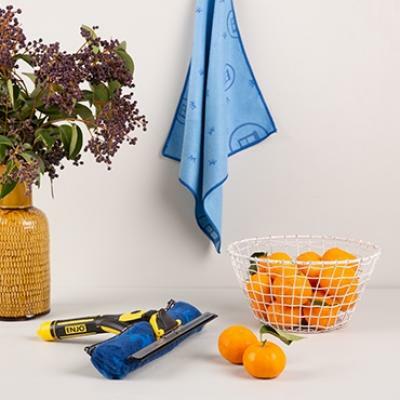 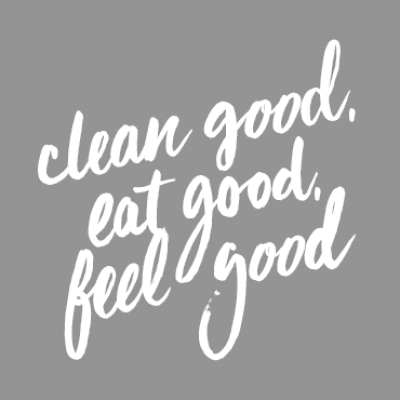 Our popular all natural microfibre products are suitable for a variety of uses and applications, with our range including our versatile Allpurpose Cloth, Polishing Cloth, Fruit & Veg Cloth, and Santé Face Towels. 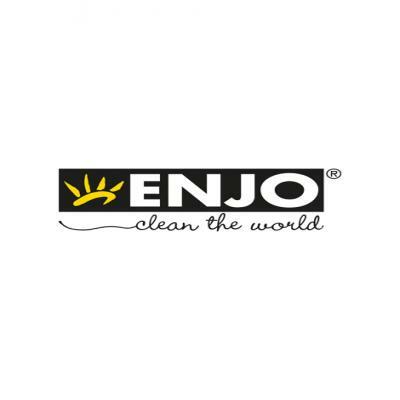 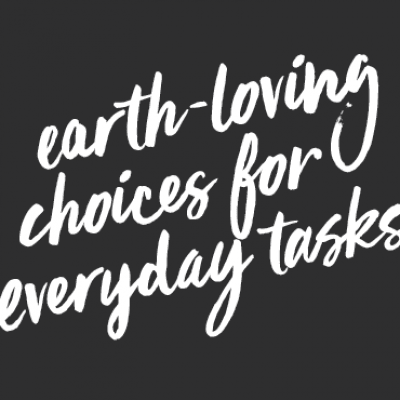 ENJO’s Bundle options are a fantastic, cost-effective way to purchase multiple ENJO products, or start your ENJO experience. 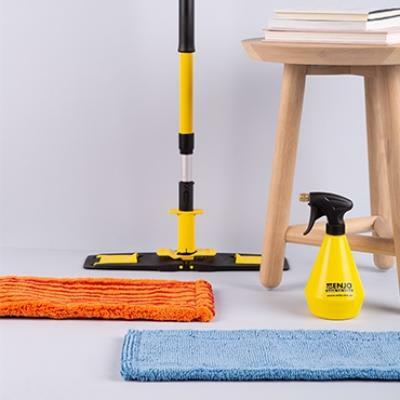 Bundles are also available in handy categories including bathroom, outdoor, kitchen, floor and window.